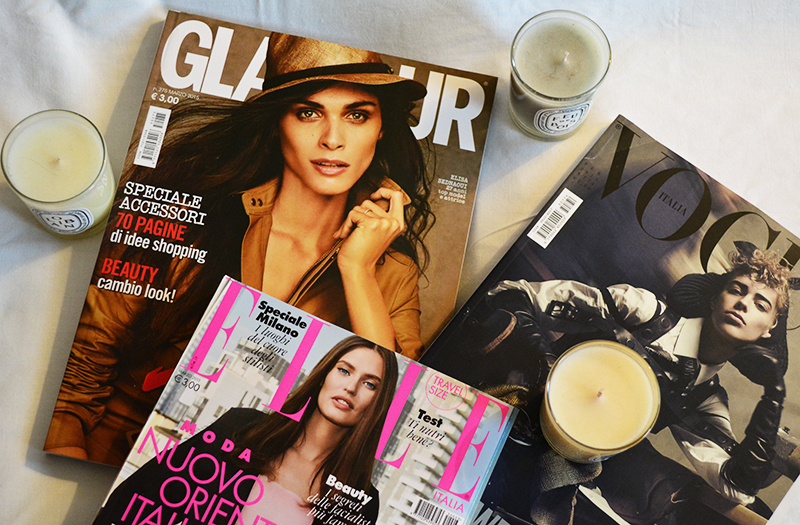 Easy like Sunday morning… finally sitting down to read my Italian fashion magazines. The Elle is so cute, it’s smaller than the others – I got it at the airport in Milan and it’s “travel sized”. Also, I was a little surprised to find that the Vogue and Glamour aren’t glossy but are actually super matte…not like ugly subscription matte, ultra-matte and soft (so they still look and feel great). I have actually tried just about every lip balm under the sun. I have a weakness for lip products and can’t resist getting something new every time my lips are feeling a bit dry. 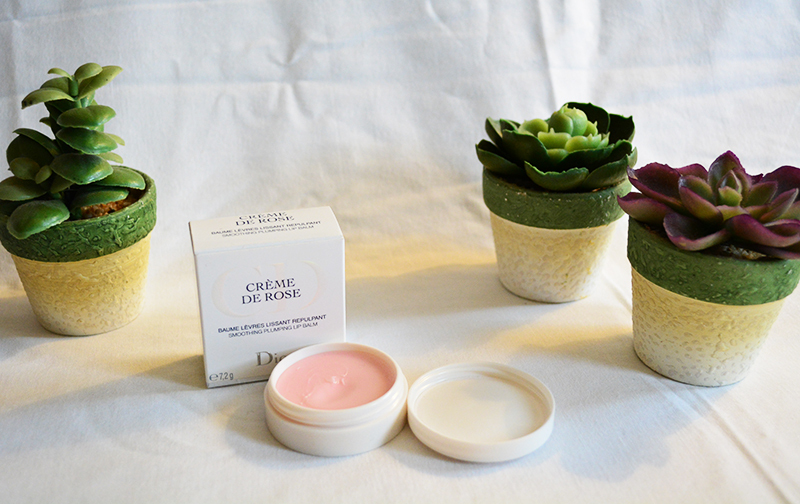 HOWEVER, I think I may have finally worked through my lip balm obsession/problem because for the last year I’ve stayed faithful to my one and only – Dior’s Crème de Rose. This balm is everything a lip balm should be, it’s extremely moisturizing, non-sticky, (supposedly) plumps a little and leaves a bit of a shine. Basically their entire line of lip products is amazing, especially the Lip Glow and Lip Maximizer. Trust. Try. Love.